There is plenty of choice from looking for food with three pubs in the centre of the village, 3 Indian Restaurants, 1 Chinese Restaurant, 2 Italian Restaurants, 1 Cantonese Restaurant and a selection of takeaways and outside the village is The Badger, Highlander and The Catch fish restaurant. 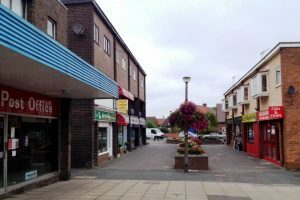 Ponteland Village and Darras Hall both having shopping centres and supermarkets we have butchers, bakers, grocers and newsagents along with a card & gift shop, chemists, a printer and stationer, and a well stocked hardware store. There is plenty to keep you occupied with so many clubs and organisations from Football, Cricket, Rugby, Tennis, Archery and Bowling Clubs, a Sports and Leisure Centre Swimming Pool, U3A, Ponteland Repertory Society and Ponteland Local History Society. Apart from the Leisure Centre organisations meet in the church halls, Merton Hall and Ponteland Memorial Hall. The area has plenty of choice in churches from St. Mary’s Parish Church, Ponteland Methodist Church, St. Matthews R.C. Church in Ponteland Village and the United Reformed Church in Darras Hall. 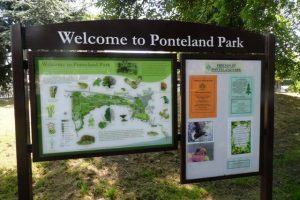 Ponteland Park is located centrally just off the A696 with the River Pont winding its way through the village. Throughout the year the river hosts a number of events such as the Duck Race, Ponteland Party in the Park and Music in the Park. 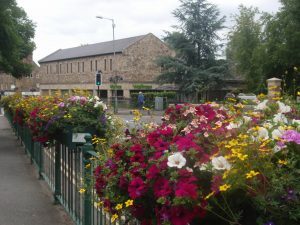 Ponteland was historically a small settlement surrounded by agricultural land and centred on St Mary’s Church, which has stood in its current position since the 12th century. 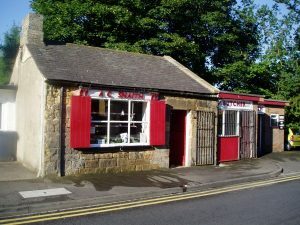 Ponteland grew around the crossing point of the River Pont, having evolved from a rural community of around 350 people in the 1800s to a bustling, attractive town on the periphery of the Tyneside conurbation. Some ribbon development occurred along the North Road, the West Road and Cheviot View both between and following the wars. Council housing was built in the 1950s in fields behind the Blackbird public house. 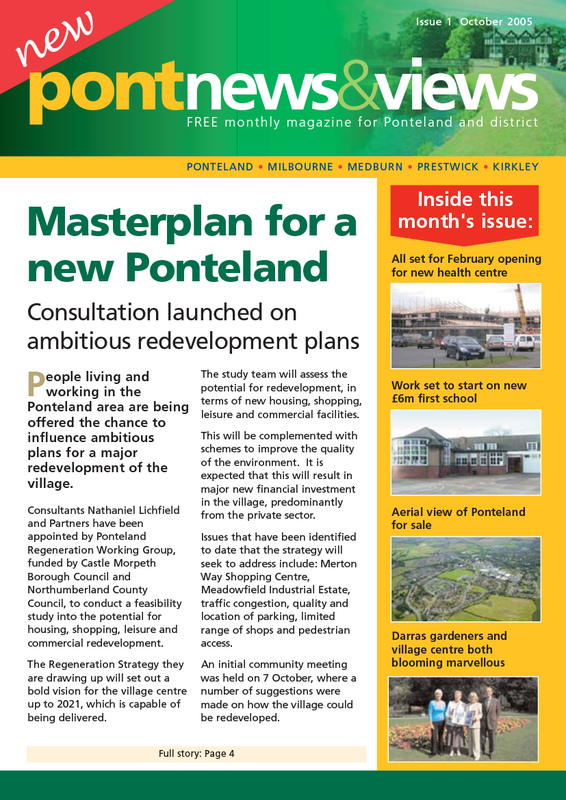 It was in the 1960s that a growing need for housing led to a surge in development, with Ponteland offering an attractive alternative to city living. The building of the Merton Way Shopping Centre along with the Thornhill Road housing was a major departure from the ribbon development of the 1930s and further development followed in: Jackson Avenue, Ladywell Way, Dunsgreen, Fairney Edge, Eland Haugh and the Lairage. Old Railway Line from Darras Hall through Ponteland towards the airport.